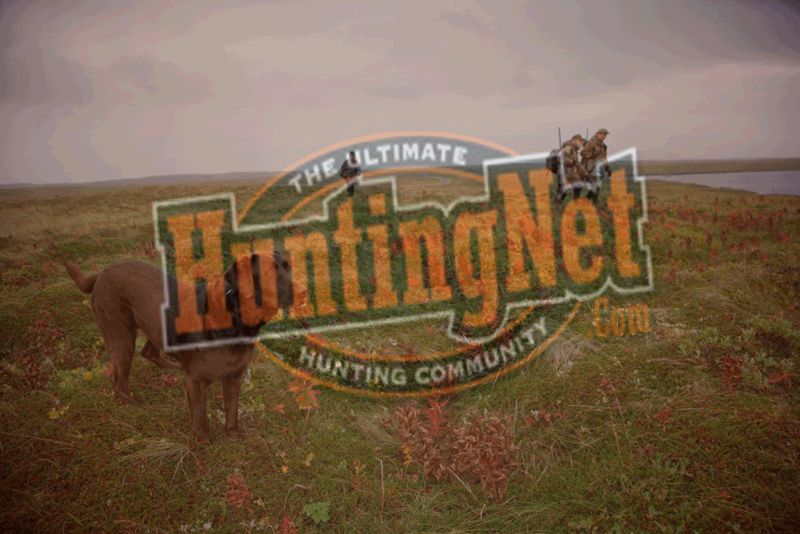 Pocahontas County, West Virginia has over 500,000 acres of public hunting land available for hunting whitetail, black bear, turkey, waterfowl, grouse, showshoe hare, fox and more! Boasting countless cabins, cottages, bed & breakfasts, inns and condos to provide a relaxing and enjoyable stay. Pocahontas County is centrally located only a short distance from many metropolitan areas on the east coast making it easy to come for a weekend or longer. Come, Hunt The Playground.